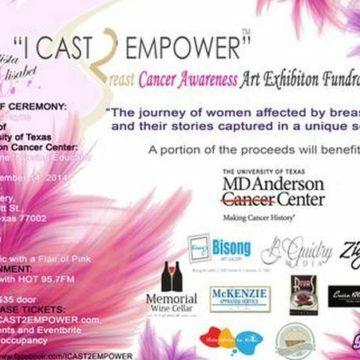 More than half of cancer free women who are screened annually will have results known as a false positive on a mammogram. 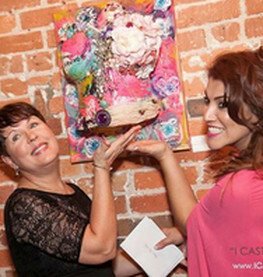 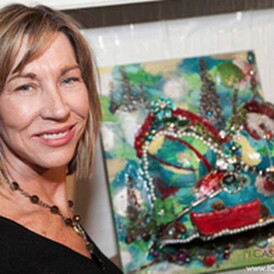 Those women who’s scare turn out to be real have inspired me to create art masterpieces, a unique sculpture, to inspire and empower those battling and surviving breast cancer. 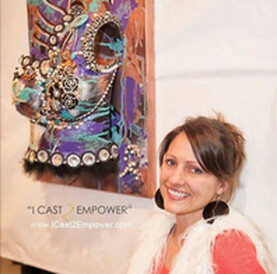 I want them to see hope, reassurance of their beauty and to continue to be a fighter. 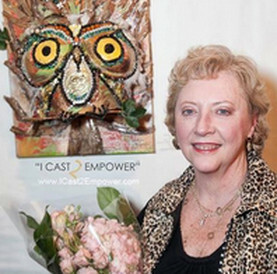 I had a breast cancer scare myself and it made me think: What if the doctor said: You have breast cancer…. 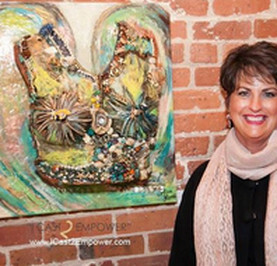 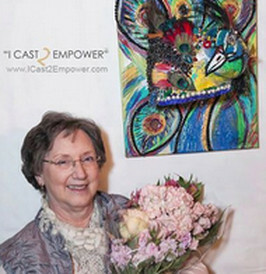 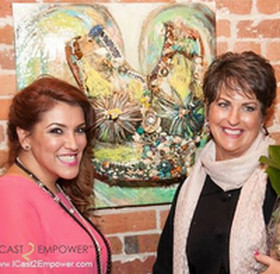 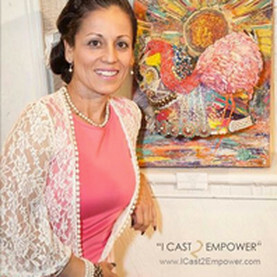 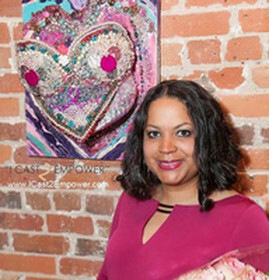 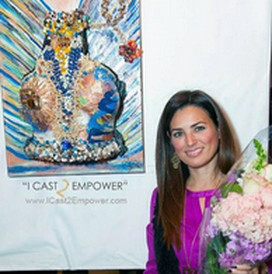 As a result “I CAST 2 EMPOWER” was born. 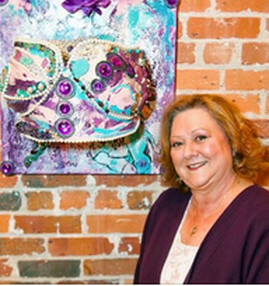 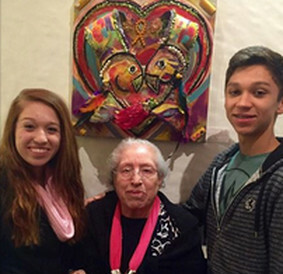 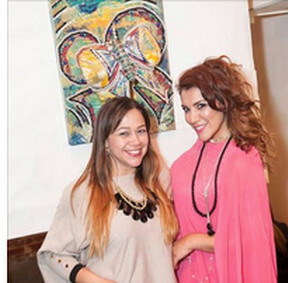 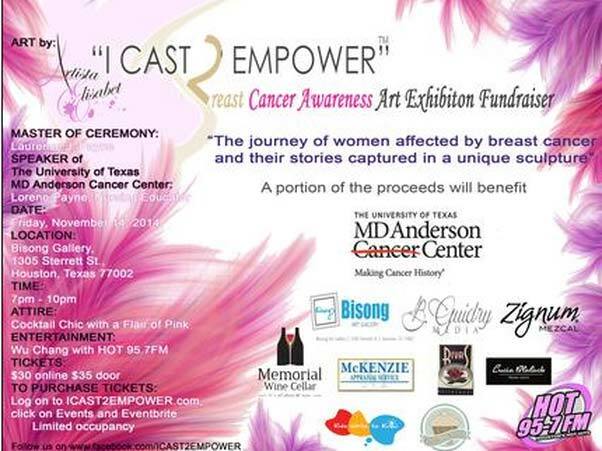 Come see and feel “The journey of women affected by breast cancer and their stories captured in a unique sculpture”!